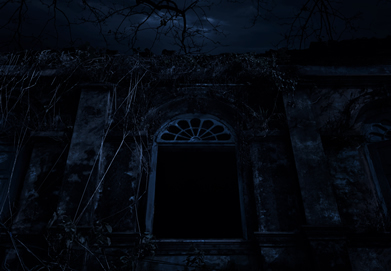 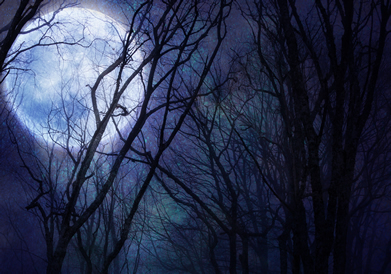 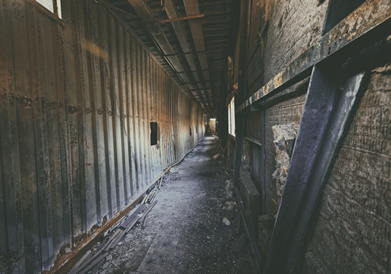 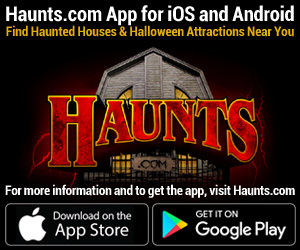 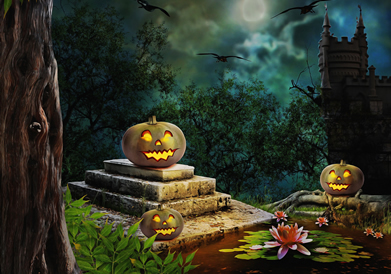 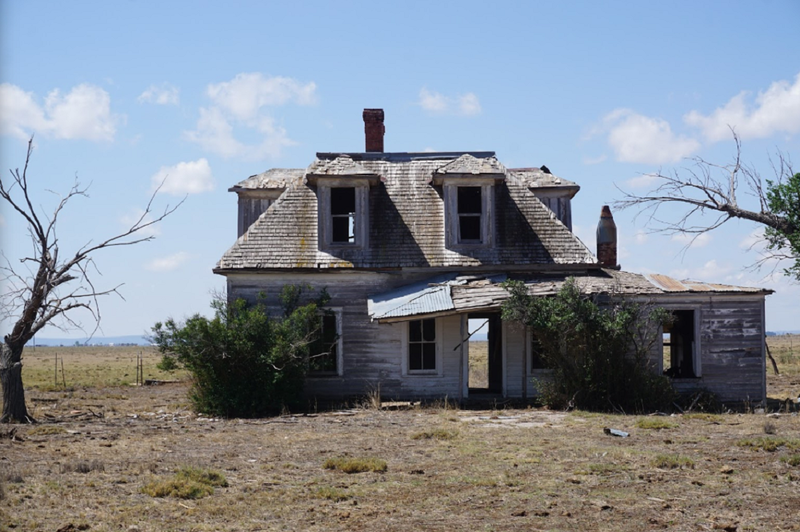 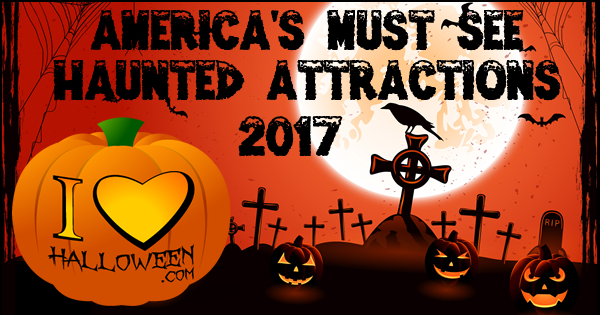 Find out which Haunted Attractions in your state are a must see this Halloween Season! 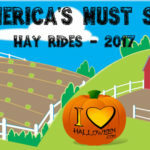 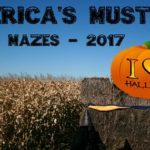 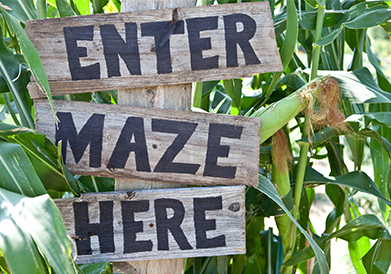 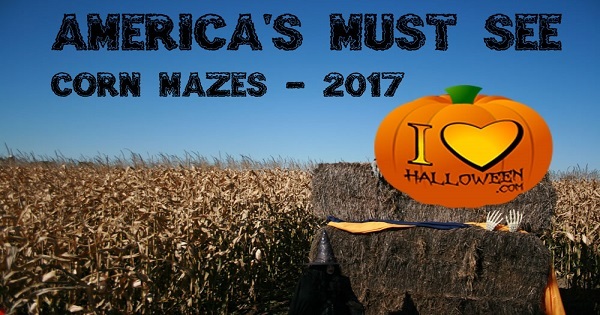 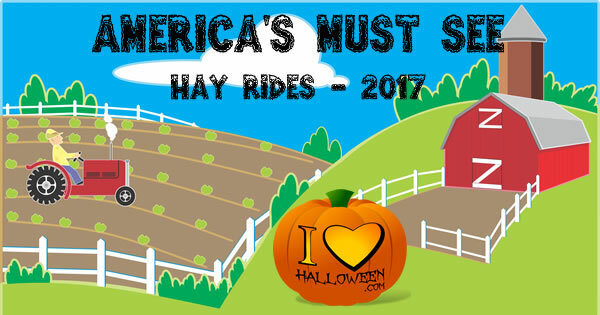 Wander through one of America's Must See Corn Mazes this Fall Season! 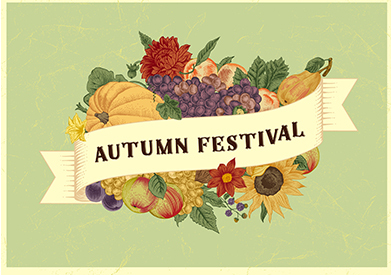 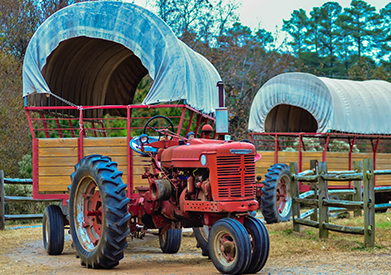 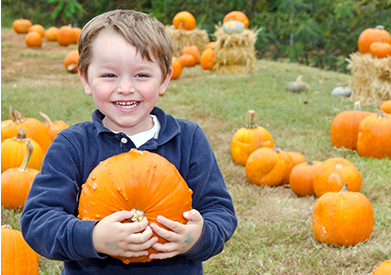 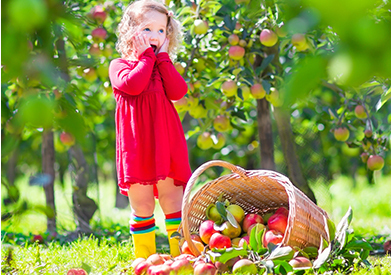 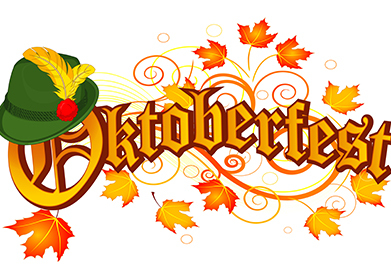 Find the perfect Pumpkin Patch for you and your family to enjoy this Fall Season! 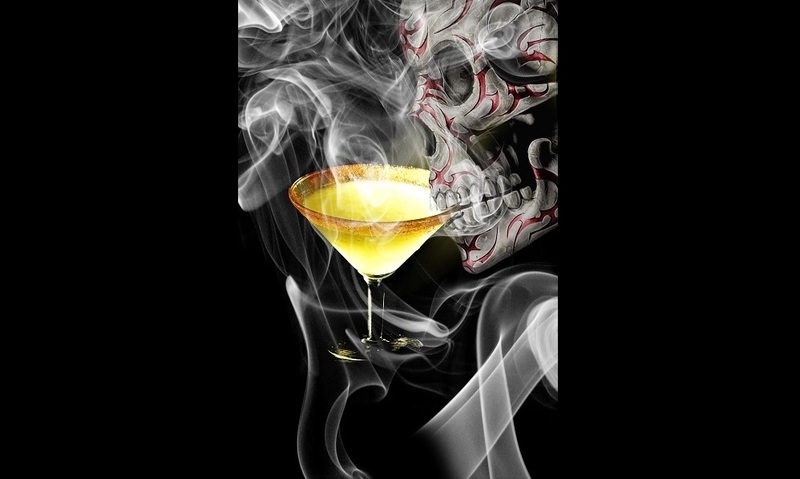 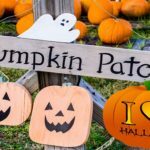 Welcome to ILoveHalloween.com - your 365 days a year, one stop shop for all things Halloween! 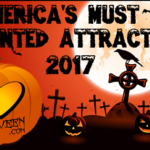 For our fellow Halloween-lovers, we have jam-packed our site with Fall events, Halloween Attractions, interesting Halloween reads, Happy Halloween banners, an October Bucket List and much, much more. 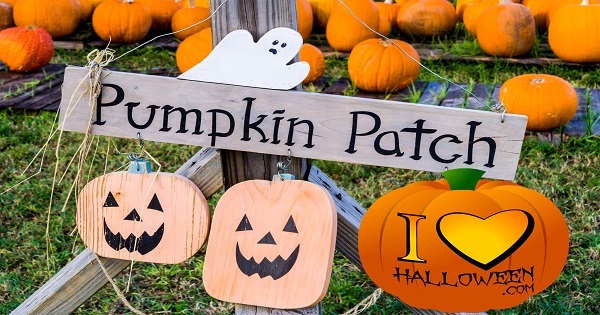 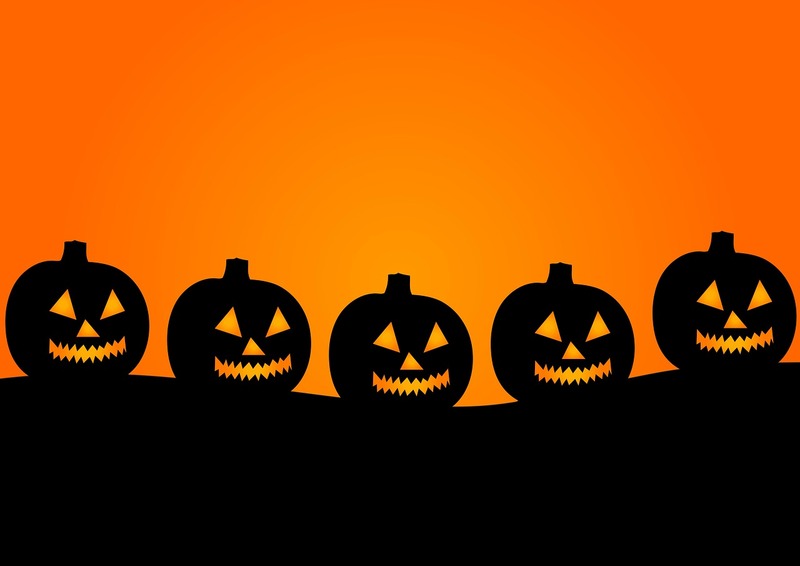 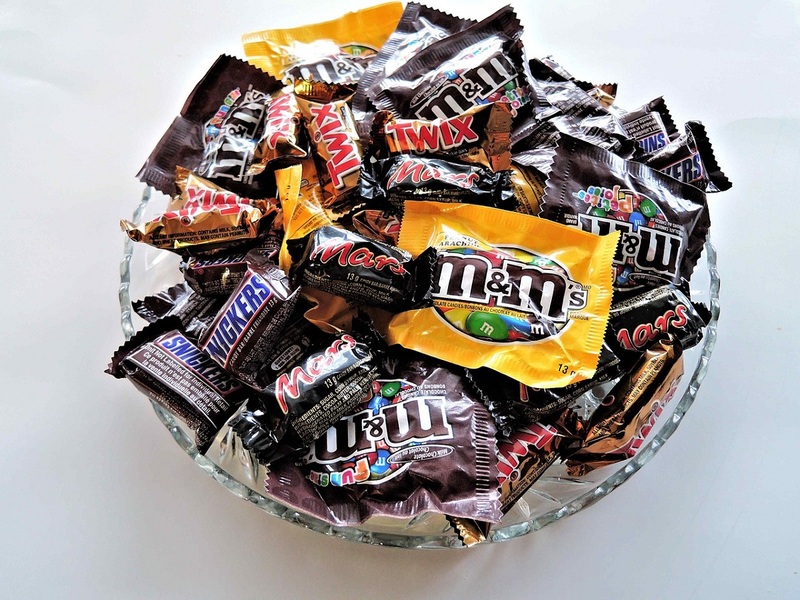 Whether it's Halloween Season or not, we continuously add festive fun to ILoveHalloween.com so you can enjoy the Halloween spirit all year long!